Diego Alonso has over 17 years of professional performance experience nationally and internationally and plays over 300 private and public events every year. 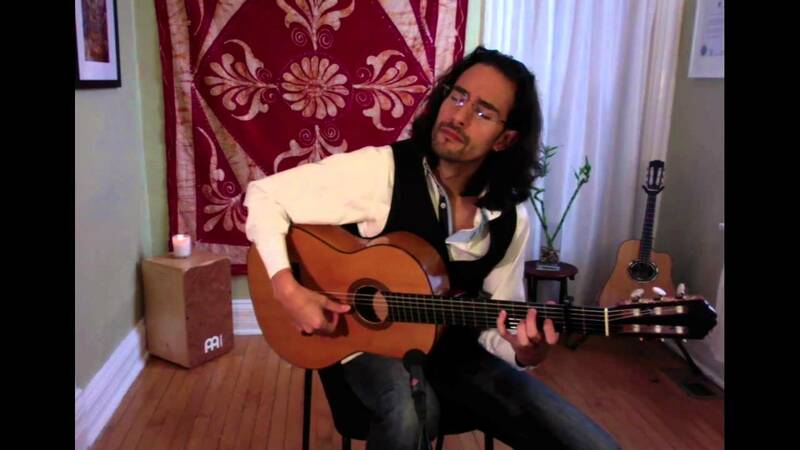 Diego Alonso is Chicago's top rated Spanish-Style, Classical, and Flamenco, and Latin-Jazz guitarists. Diego graduated with highest honors in Flamenco Guitar Performance from the Fundación Cristina Heeren in Seville, Spain. He performs Spanish, Classical, Flamenco, Latin-Jazz, and a bit of pop for special events including weddings, corporate events, private events, concert venues, school programs, libraries, fairs, festivals, and more. Request a quote today! Diego did a fantastic job. We hosted a menu release for our Spanish restaurant, so having on-brand entertainment was vital. Diego's repertoire fit the event perfectly; the guest feedback was fantastic. I'll look forward to using Diego for future events. Thanks for the great review Elmer! Looking forward to working with you again! 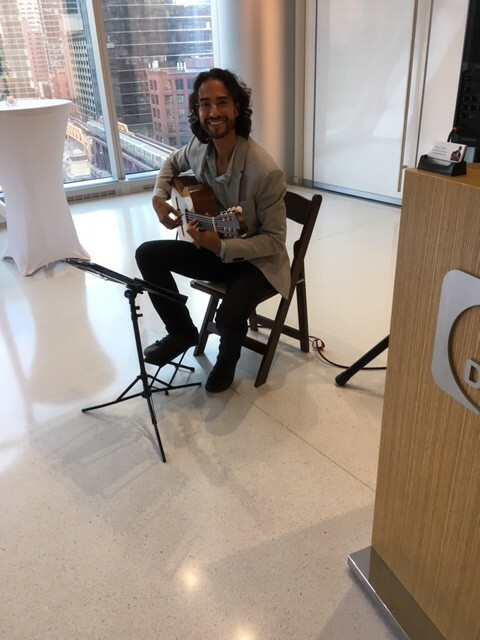 Diego is the best - this was the second year he played background music at our annual event - very soothing & welcoming as folks arrive. Diego is prompt, with an extremely courteous and pleasant manner. Cannot say enough good things about his music and his professionalism. Highly recommend. 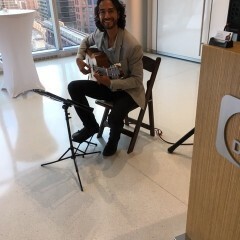 Diego is an extremely talented musician, whose music fit in beautifully with our outdoor garden ceremony and following cocktail hour. He was incredibly professional and accommodating, working with my brother on a the song he was doing mid-ceremony without any issue. Diego is so easy to work with and made sure that we were all on the same page with ceremony schedule and our music preferences, even providing recommendations for any gaps. He has an incredibly positive and friendly presence, which added a calm and flowing ambiance to the afternoon. I would absolutely recommend Diego for any event! Hi Toni! Thanks a ton for the great review! I really appreciate it! Diego was awesome - really friendly, communicative, and accommodating. And of course super talented. I think his guitar added a lot of class to our event, and I would happily book again. Thanks a lot for the review! I did specify to Carlo that both instruments were to be guitars as well so I really do apologize for the musicians having taken “artistic liberties” without informing me. In my 16 years of doing this, this is the first — and last — time this my musicians have done this. I’ll make sure to talk to the musicians about this. That said I am very happy to hear that you still enjoyed the music despite the change in instrumentstion. My guess is that they thought the combination would be more interesting but they should have asked me (and you) before making that decision (especially since the Oud player is also a guitarist). I’ll make sure my musicians don’t do this again for future events. Thanks again Anatoly. Diego was very responsive in coordinating and played beautiful songs! Diego was terrific - he arrived ahead of time, with plenty of time to set up, and was very pleasant in his manner and perfectly dressed. His Spanish guitar playing was the perfect background as our guests arrived at a reception - our guests loved the music. Diego packed up and left very unobtrusively just before the evening's program began. We highly recommend Diego! Thanks for your great review, Betsy! It was a pleasure playing for you and your event! Diego performed at a private event that I hosted in celebration of my 10th wedding anniversary. He is truly a professional, laid-back and very accommodating with our musical requests. He created such a laid-back and relaxing vibe to the party. I only wished that my event would have lasted longer. We could have listened to him for hours!! We threw a fiesta themed party for my dad's 50th birthday. Diego was very easy to communicate with and made sure to play what we wanted. Everyone at the party loved him. Thank you Diego! Even with poor weather, he was a true pro! Thanks a ton Jeff! I'm glad everything worked out so well! Diego was amazing in every way! He played a cocktail party in an academic setting after an international conference. He played absolutely beautifully. I would hire him again in a guitar strum ;). Thank's for the great review, Kristen! It was my pleasure! Diego and his duo were fabulous! The music they played was beautiful. They played for 3 hours at our wedding reception. Their artful performance really enhanced the ambiance at our party. We couldn't have asked for a better fit for our party. Two extremely talented musicians . Thanks for the great review, Leslie! It was our pleasure! Great performance! Thank you Diego! Thank you Dante! It was my pleasure. Thank again for having me be a part of it! Diego Alonso is a seasoned, professional, musician always dressed professionally and always providing professional amplification for every event. He always arrives 30-60 minutes early to set up and sound check and will always coordinate logistical details with your event coordinator. 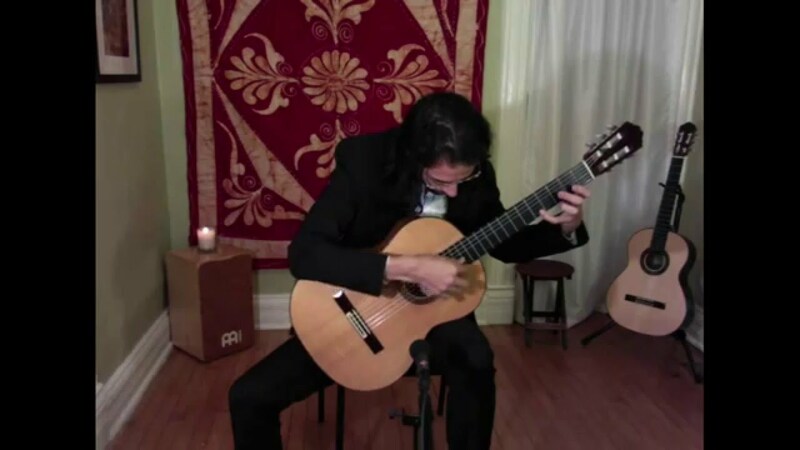 Diego Alonso is one of Chicago's top-rated Spanish-Style, Classical, Flamenco, and Latin-Jazz guitarist, trusted by over 1000 clients and with hundreds of 5-Star rave reviews! For over 17 years Diego Alonso has performed guitar professionally at a national and international level. He performs over 300 private and public events every year. Diego graduated with highest honors in Flamenco Guitar Performance from the Fundación Cristina Heeren De Arte Flamenco in Seville, Spain. He performs traditional, contemporary, and original Classical, Flamenco, Latin, Latin-Jazz, and some Pop for special events including weddings, corporate events, private events, concert venues, school programs, fairs, festivals, and more. Throughout his professional career, Diego Alonso has composed, and shared the stage, with many prominent musicians and ensembles including Rocío Márquez (flamenco voice), Jorge Pérez (flamenco percussion). Alfonso Cid (flamenco voice), Darwin Noguera (jazz piano), Victor Garcia (jazz trumpet), Alberto Sellés (flamenco dance), Chiara Mangiamelli (flameno dance), Las Guitarras de España (world music), Fulcrum Point New Music Project (contemporary classical), and others. 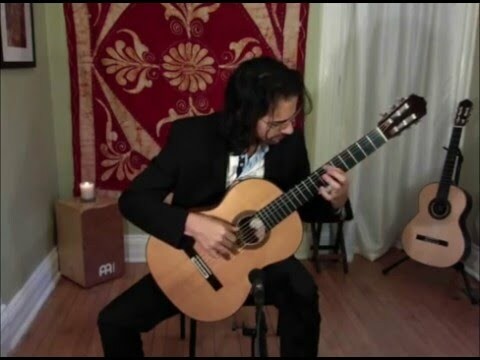 Diego Alonso is the founder and director of “Spanish Guitar Chicago" and the "Sonanta School of Gutiar Music." Please inquire for a free quote! Thank you! Diego Alonso provides Fishman's top-of-the-line, SA330X PA/Amplifier for all of his gigs. In addition, Diego also provides a wired microphone for speeches (upon request) and all necessary cables and pedals for his set up, including a 50ft extension chords and power strip. OVER 4 HOURS OF LIVE, NON-REPEATED, GUITAR MUSIC! Chano Dominguez, Paco de Lucia, Rodrigo and Gabriela, Jesse Cook, Tomatito, Jose Manuel Leon, Vicente Amigo, Gipsy Kings, John Williams, Andres Segovia.